Would you let your significant other style your tote for a week? 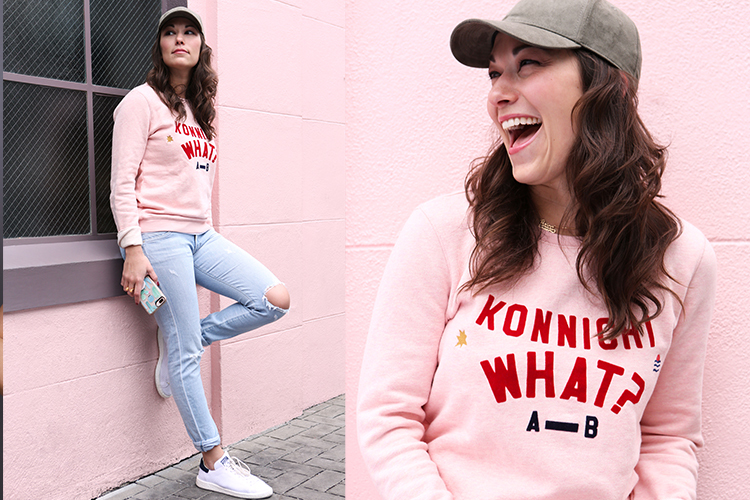 We asked Le Tote’s Art Director, Erica, to join us in a fun fashion experiment where she asked her fiancé, Francis, to do just that! 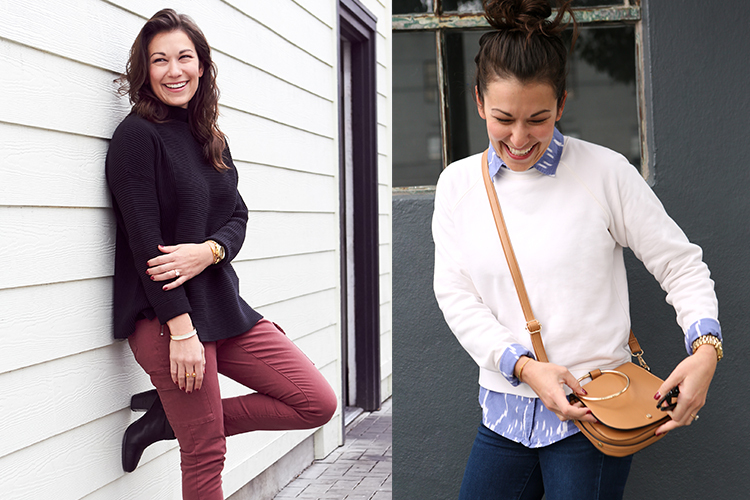 Read on to find out about Erica’s sartorial week with her outfits in her fiancé’s hands. When styling my tote, I always think about my upcoming week. What’s the weather going to be? Do I have any events that I need to dress up for? While I prefer to pick clothes that are more comfortable, I also try to take advantage of the service and add pieces that are new arrivals or trendier. That’s the beauty of Le Tote: trying something that you wouldn’t typically buy. From customizing my tote to putting together outfits, Francis’ enthusiasm for the whole experiment didn’t die down. The day my tote arrived, he opened the box and laid out all the clothes on the bed before I even got home. The next part of the project was a breeze for him. Since he had customized my tote keeping my wardrobe in mind, putting together the outfits were easy — he also picked out my shoes! I was impressed. Francis and I are pretty aligned with our style so this challenge threw no crazy surprises. We’re so in sync that some days we end up accidentally dressing like twins. We both love denim on denim and we both prefer more classic styles. I loved doing this styling experiment. I knew Francis was stylish, but apparently his knack for women’s fashion is unparalleled.